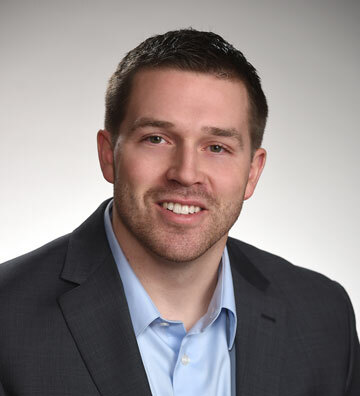 Cory joined Herbein in 2009 upon graduating from Kutztown University and is a Manager in the Accounting and Auditing Department. As a Manager, he is responsible for overseeing multiple firm audit engagements. 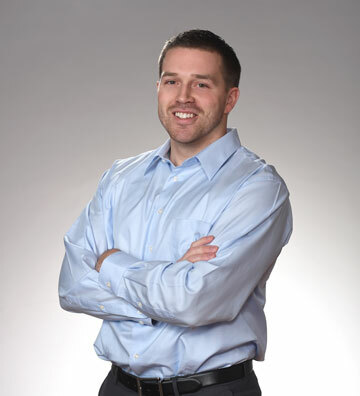 Cory works with a variety of clients including dairies, cooperatives, nonprofits, and manufacturing entities. What distinguishes Herbein from other firms in your opinion? Herbein is extremely family oriented and flexible, making it possible to meet your professional goals as well as your personal ones. What is your favorite thing to do in your spare time? 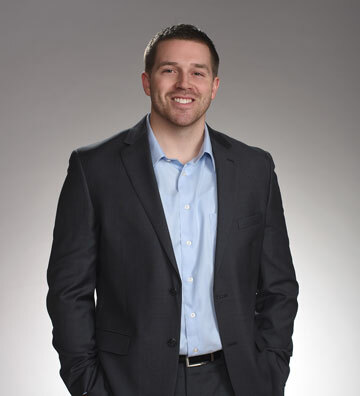 Cory enjoys spending time with his wife, and their German Shepherd, as well as family and friends; especially during vacations at the Outer Banks.